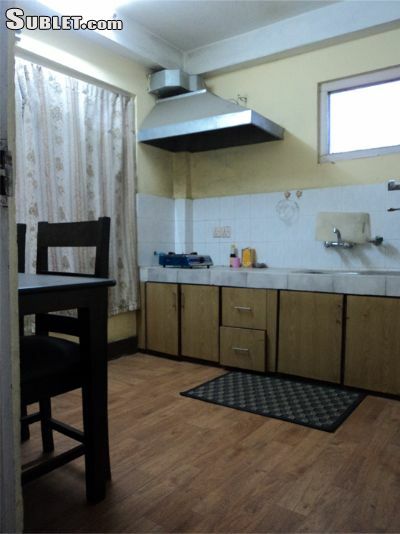 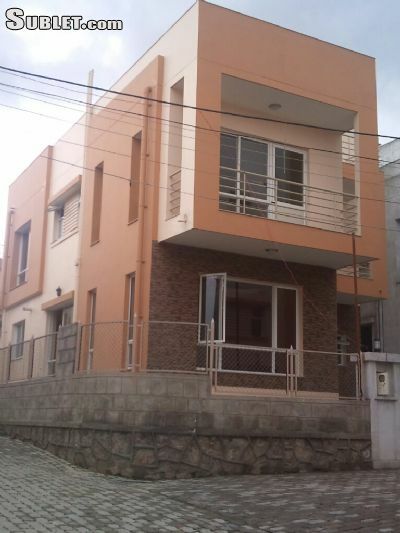 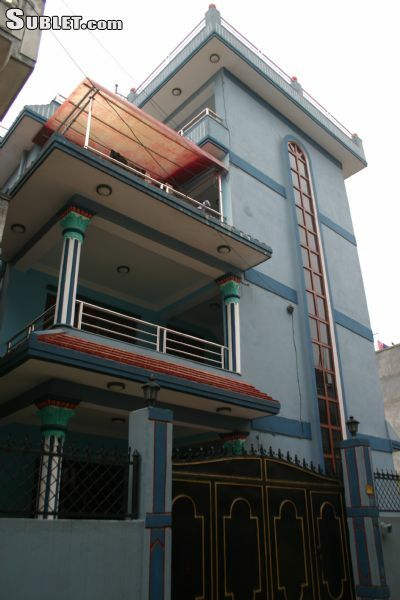 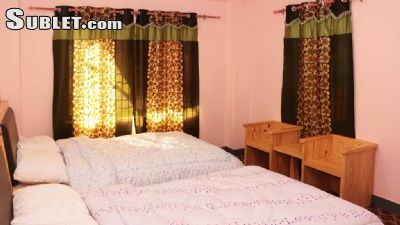 Nepal furnished apartments, sublets, short term rentals, corporate housing and rooms. 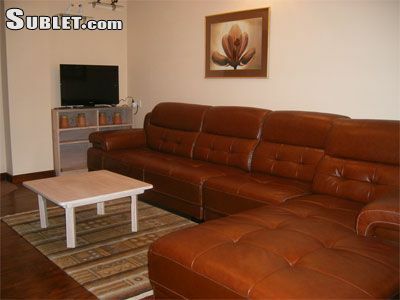 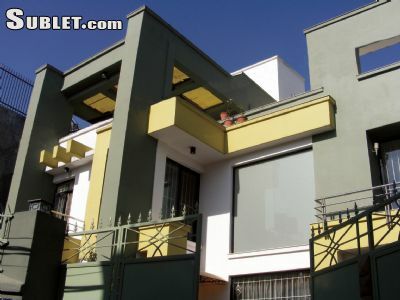 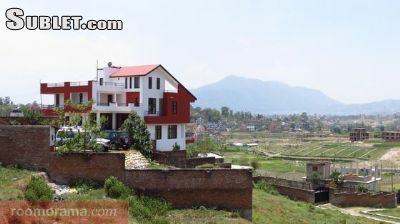 Find great Nepal deals on sublets, apartments, houses and townhouses for rent at Sublet.com. 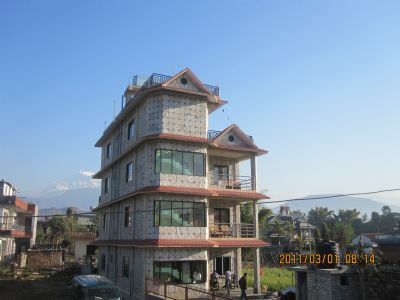 Use the links above to Nepal search for a cheap furnished apartment, a short term rental, or even a long term unfurnished sublet. 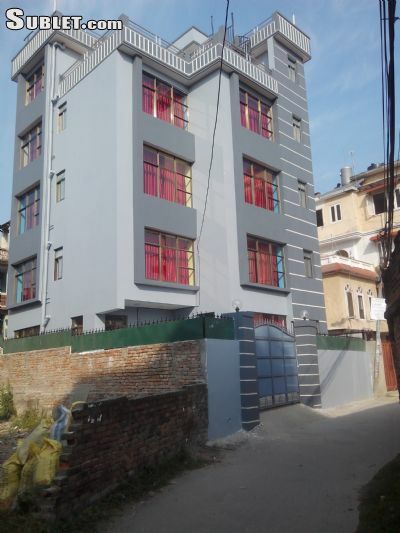 Sublet.com's lead center and trusted screening process provides a secure way for Nepal tenants and landlords to communicate safely when searching for a new tenant or the right furnished rental or sublease.